Reception St Paul are having a 'just for fun' Easter Bonnet Parade at 9.10 on the 28th March. All KS1 and EYFS parents and carers are welcome in the school hall. Year 1 and 2 are also very welcome to make bonnets and take part if they would like to. 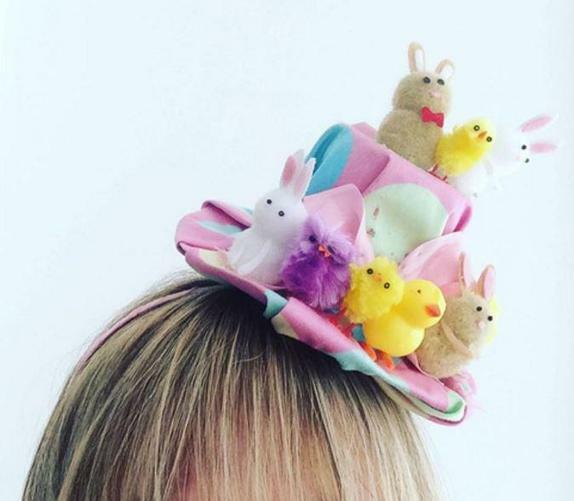 Please don't feel you have to make a bonnet but if your child (and indeed you!) have been looking forward to making a bonnet, please join in.